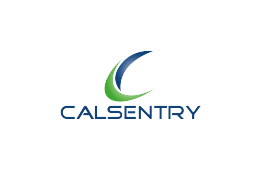 WANT TO BUY/SELL SHARES IN Calsentry? With SHAREbid's experience in the financial markets and alternative asset industries, they know that alternative assets need a secondary market to reach their full potential. SHAREbid's platform is simple, secure, and provides Calsentry' shareholders with liquidity at competitive prices.